home to the highest horsepower, quickest and fastest Pontiacs in the world. We are your only one-stop Pontiac shop! 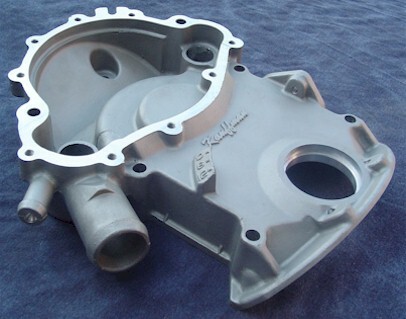 When is comes to tradional Pontiac V8 engines, we manufacture the most performance parts around. We specialize in making and putting together certain combinations of engines and engine parts that get the utmost power for every dollar spent. If that's a heads up race engine or your standard street rebuild, we take it to the max. We've invested hundreds of thousands of dollars into our business to build what is needed in the market place. Our commentment is second to none when it comes to the Pontiac V8 engine. 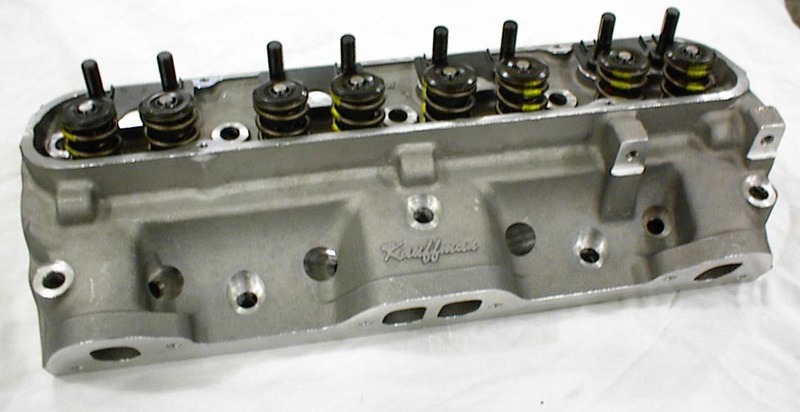 We have done extensive research and development on cylinder heads with a J.K.M. flow bench. We use an in-house Superflow 901 dynomometer to test and maximize every part that we make. 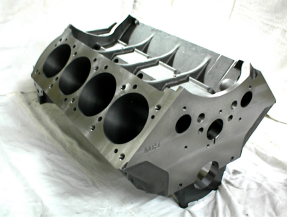 We are the only Pontiac business in the world that has four CNC machining centers in-house to build aftermarket Pontiac parts. Besides testing on our own race cars, we have a number of select customers and businesses around the country that assist us in testing our products. Tin Indian Performance and K&M Performance Parts are just a couple of many that help us!!! Our commentment to products are just as important to us as the customers using them. We strive for complete customer satisfaction. We're in the business to deliver parts that win trophies, races and the hearts of true Pontiac hobbiest. 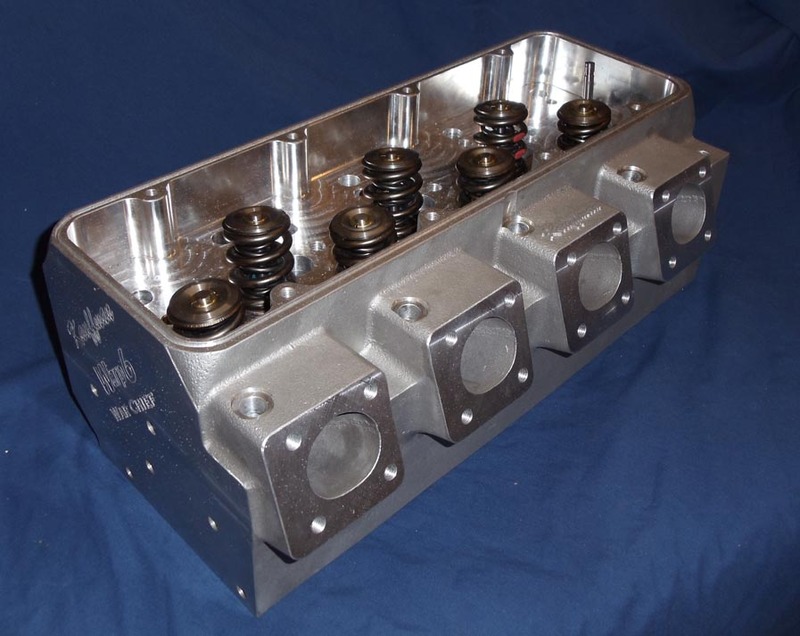 KRE Aluminum Pontiac High Port Cylinder Head Available! 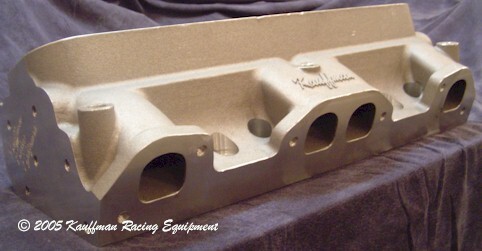 KRE Aluminum Pontiac Warp 6 Cylinder Head Available! The start of the War Chief series cylinder heads! KRE Aluminum Timing Covers & More Available!!! 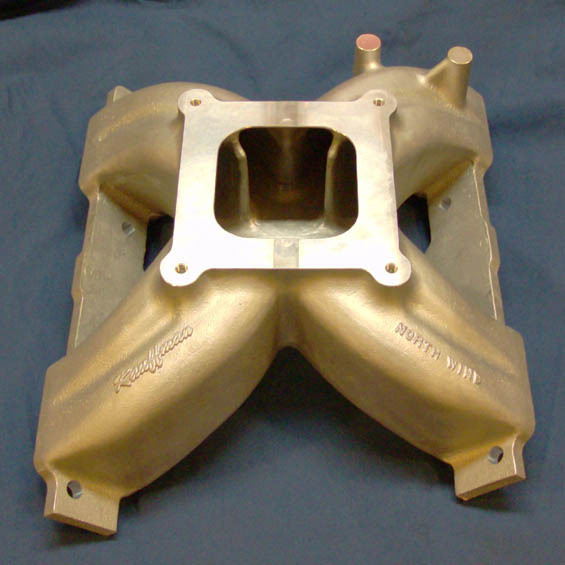 KRE Pontiac Intake Manifold Available!!! 2012 catalog (Updated 4/15/12) For 1955-79 V-8 Pontiac engines!